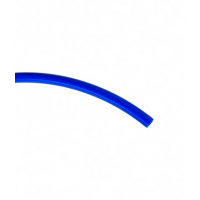 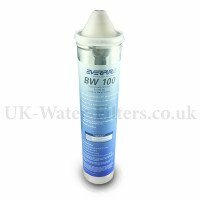 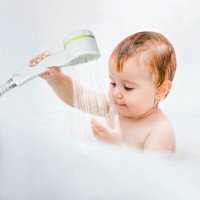 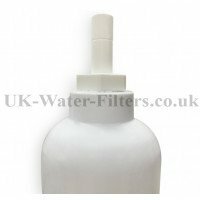 Trusted suppliers of drinking water filters for more than 10 years. 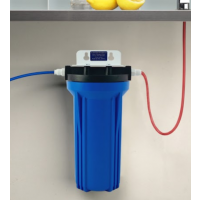 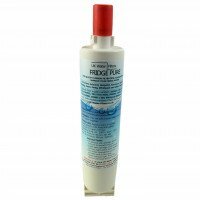 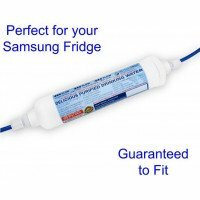 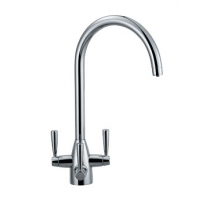 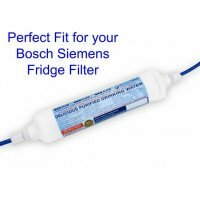 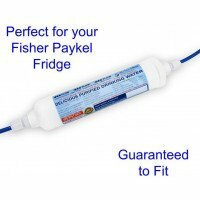 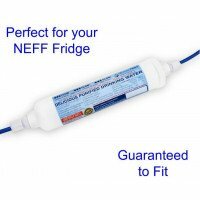 Purify your water into fresh, clear drinking water, on tap 24/7... for use in your home, kitchen or office... Reduce up to 99.8% of contaminants and additives you find in UK tap water - and even some bottled waters. 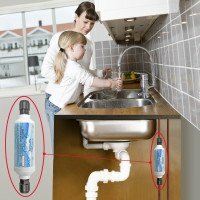 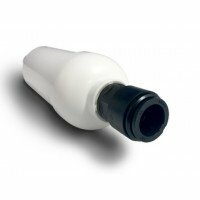 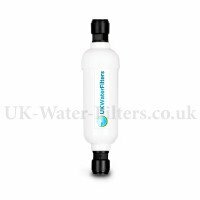 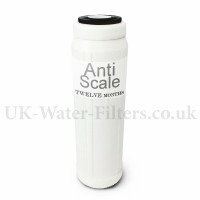 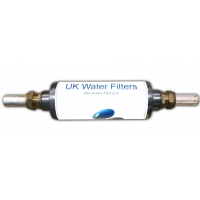 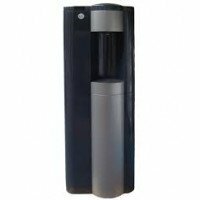 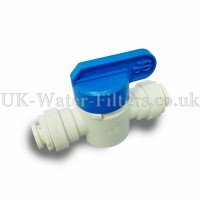 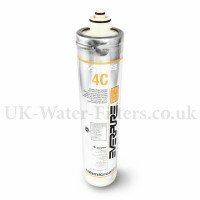 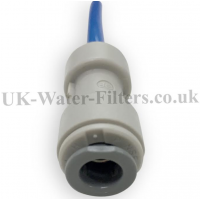 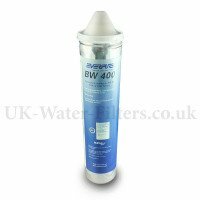 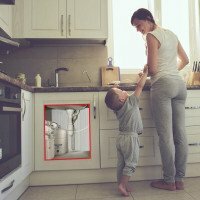 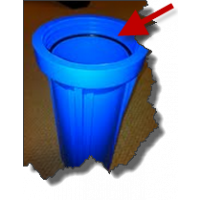 UK Water Filters are specialists in all types of water filtration for residential and business properties. 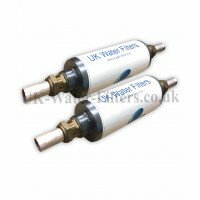 We are based in London but cover all of the UK - and have many overseas clients. 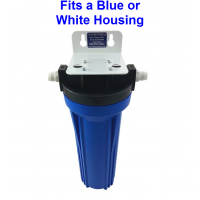 Collectively our team has over 30 years experience in the water treatment industry. 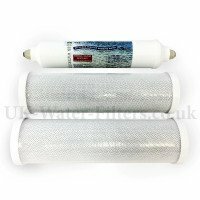 Plus we only work with trusted UK suppliers of the highest quality, each of whom brings a wealth of knowledge to any questions you may have, in some cases acquired over generations.